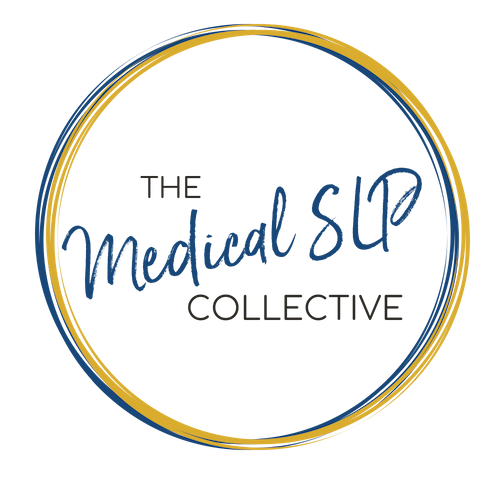 023 – Eric Blicker CCC-SLP.D BCS-S – When A Cough Can Mean 1,000 Things: Discovering The Link Between COPD, Laryngopharyngeal Reflux Disease, And Dysphagia. Do you know the impact that COPD can have on swallowing? Do you know the impact that laryngopharyngeal reflux disease (LPRD) can have on swallowing? Do you know the impact that COPD can have on LPRD? Do you even know what LPRD is? In episode 023 of the Swallow Your Pride podcast, Dr. Eric Blicker discusses some really interesting research on the SLPs role in assessing and treating LPRD and its link to the COPD population. Eric Blicker CCC-SLP.D BCS-S has been a Board Certified Specialist in Swallowing and Swallowing Disorders since 2008. That same year, Dr. Blicker received his Clinical Doctoral degree from Nova Southeastern University. In 2000-2001, he was trained at Columbia University in Flexible Endoscopic Evaluation of Swallowing with Sensory Testing (FEESST) by Dr. Jonathan Aviv, the otolaryngologist who developed FEESST. Eric has started multiple Flexible Endoscopic Evaluation of Swallowing (FEES) programs in the United States while training speech-language pathologists and physicians in the process. For the past five years, his company, Community Care Partners Inc, has been an ASHA Approved CE Provider. Dr. Blicker has lectured at several universities and has provided FEES training courses in several states. His clinical FEES experience includes working in a variety of settings. Dr. Blicker is the FEES Committee Chairperson and Project Coordinator in the Mercy Health East Market in Cincinnati Ohio. Dr. Blicker can be found on Facebook (Eric Blicker), on Twitter (@ericblicker), his website is http://ceualliedhealth.com or you can email him at ceucustomercare@gmail.com to inquire about any FEES training courses or online CEU courses. Download Ep. 023 Show Notes!